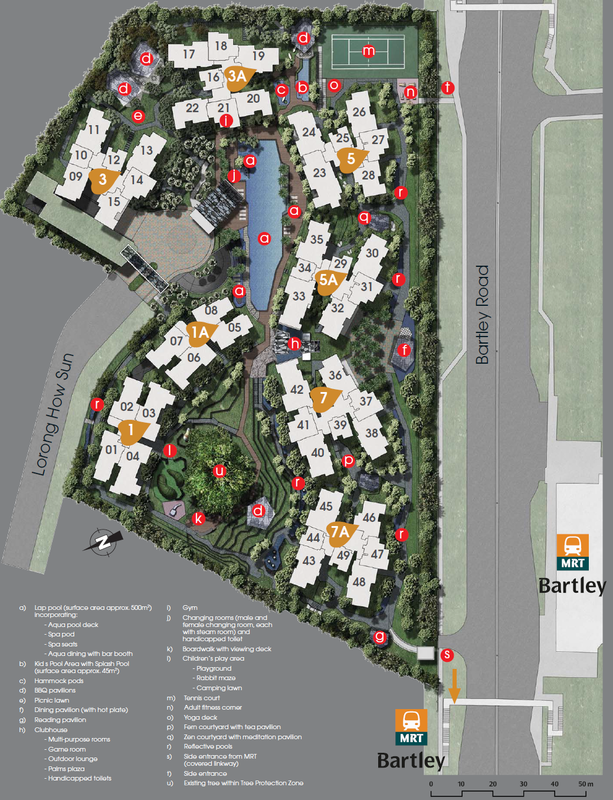 A home on the hills cushioned in a lush botanic garden and surrounded by life, love and modern comforts defines Bartley Residences. 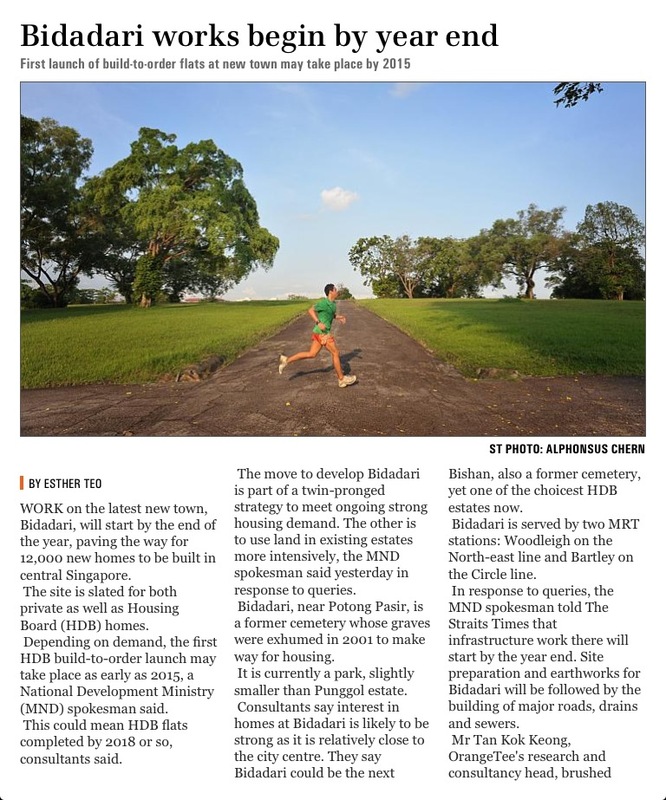 702 homes rest on a gentle slope circling a heritage tree, a testament of preservation efforts in respect of nature and its creation. Taking inspiration from these natural surroundings, the design of each block architecturally mirrors the sloping terrain from an angle to exude the same qualities in form and function, sealing the development into one aesthetically charming and pleasing structure to be proud of and to come home to. 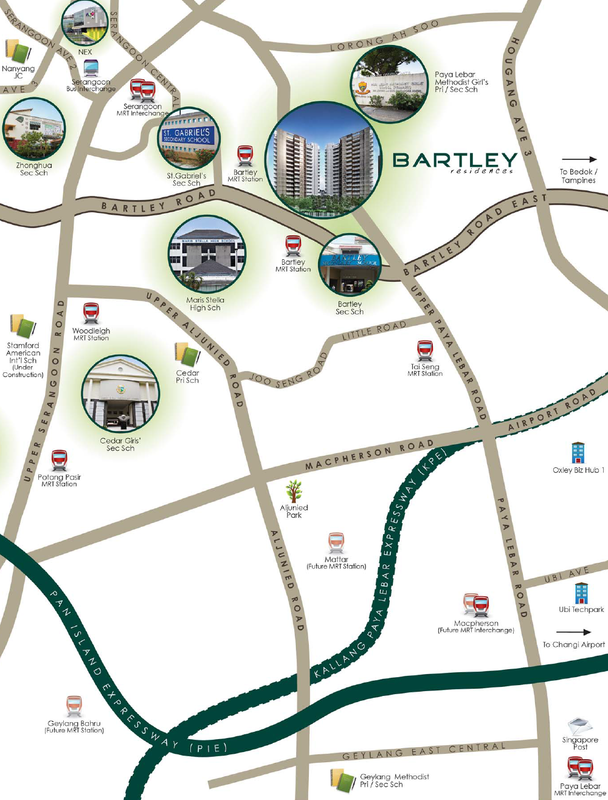 With the Bartley MRT station at its doorstep, Bartley Residences becomes the epicentre of life, linked to a myriad of different lifestyle conveniences and essentials. Whether by foot, train or car, the choices for commute are unlimited and simple. 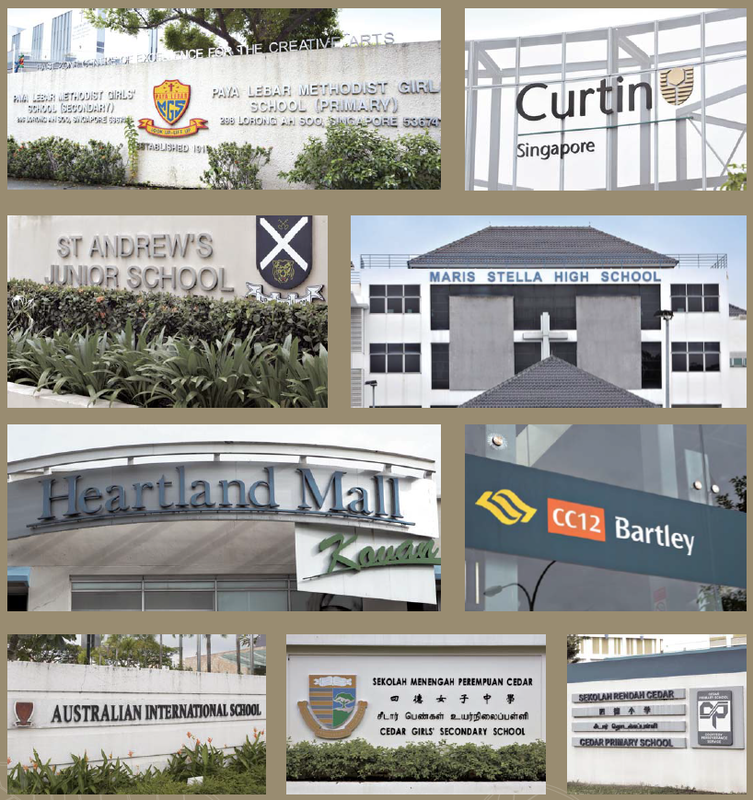 Residents are well connected via the circle line for an easy reach to numerous shopping options running from the newest Nex at Serangoon to the established Heartland Mall at Kovan and Junction 8 at Bishan. 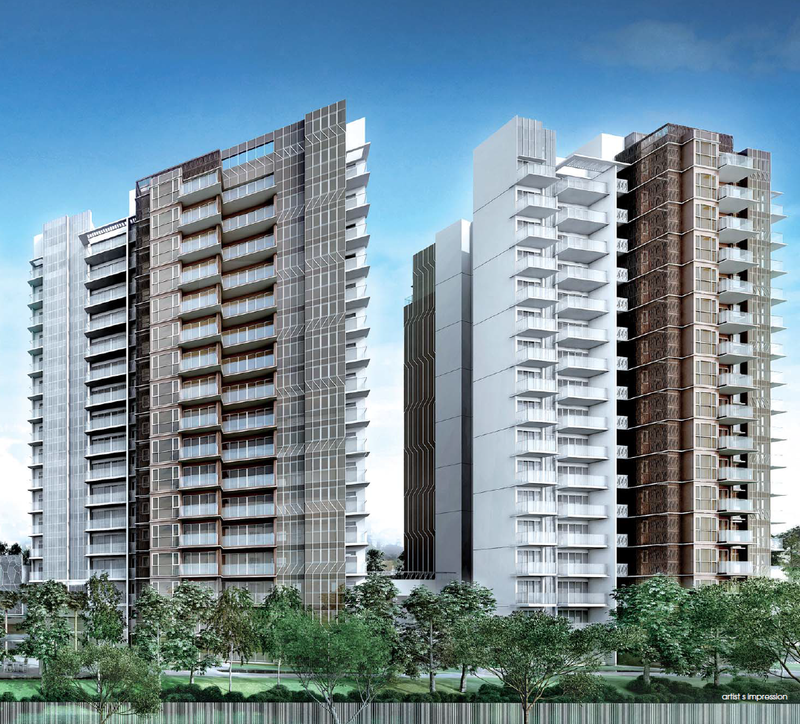 The upcoming Paya Lebar Commercial hub is a mere 3 stations away while famous food paradises and well known schools such as Maris Stella High School and Paya Lebar Methodist Girls School are well within 1-2 km distance. 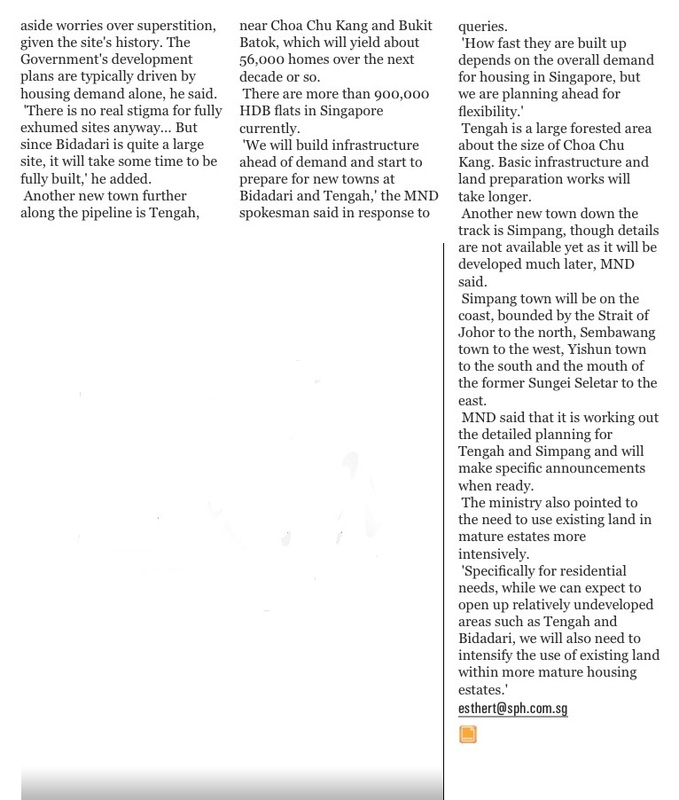 Full accessibility islandwide is supported by 3 major expressways branching out from Bartley Road, via the TPE, CTE and PIE for a short ride to every point in the island. 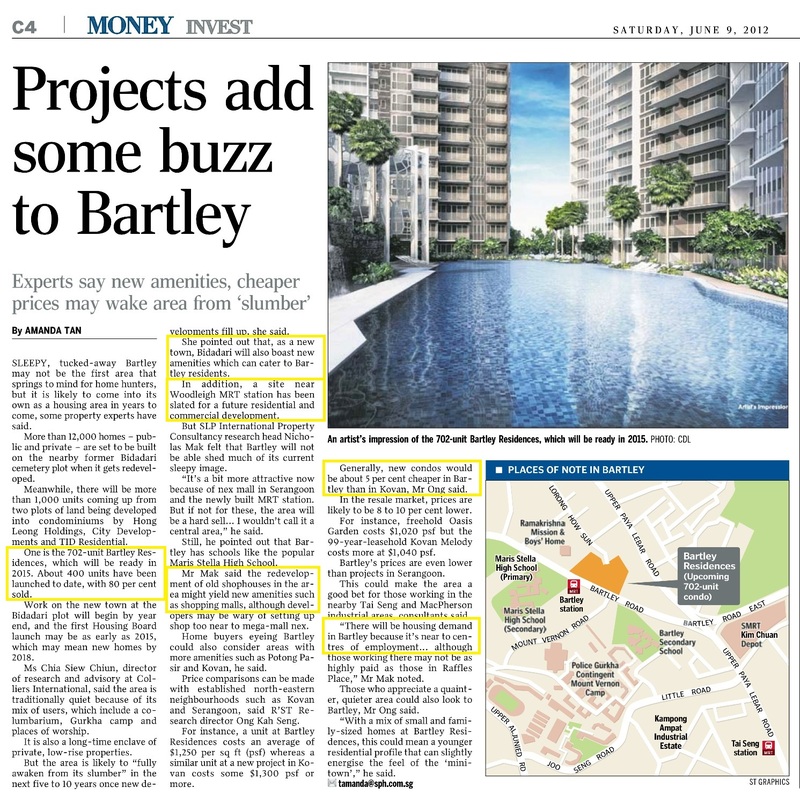 Bartley Residences cocoons a nest of personal leisure experiences in the immediate comforts of home that can be enjoyed in simple solitude or bonded over family and friends. Each facility harmonises the essence of nature and water, coming together in catering to the body, mind and soul of each individual for a holistic lifestyle and indulgence. Waters of tranquility surrounds one with the soft lulls of water through arresting water features. As a special touch, swimmers can dine lesiurely at the unique aqua dining with bar booth, similar to some of the best resorts in the world. Meadows of perpetuity features a camping lawn, BBQ pavilions and splashing pools to thrill the young ones while the walk of serenity nestles quiet reading, tea pavilions and deep lush forest courtyards for undisturbed respite. 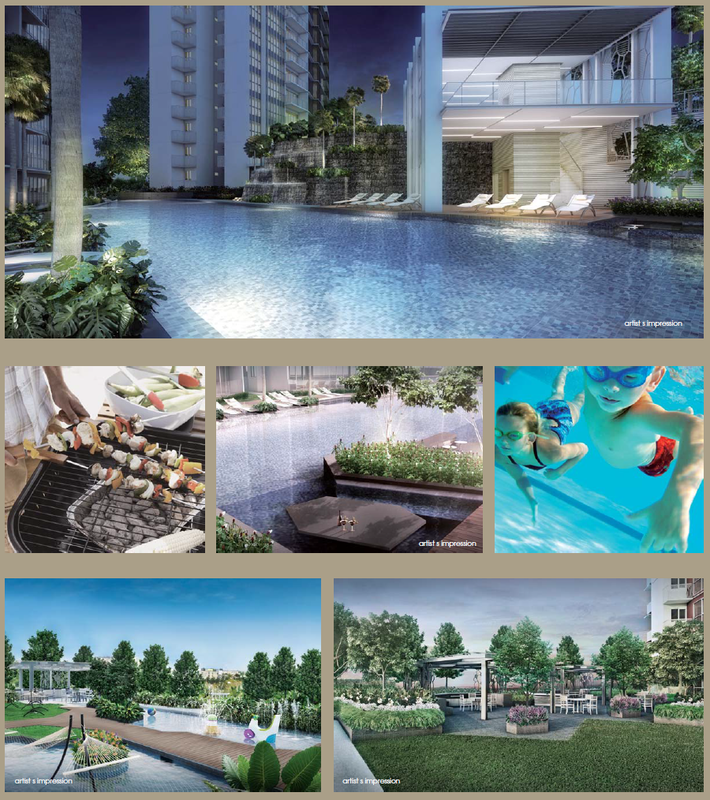 with each layout carefully crafted to provide functional and spacious interiors. With every unit fully equipped with quality kitchen appliances and sanitary fittings, Bartley Residences makes your home stay truly relaxing and comfortable. 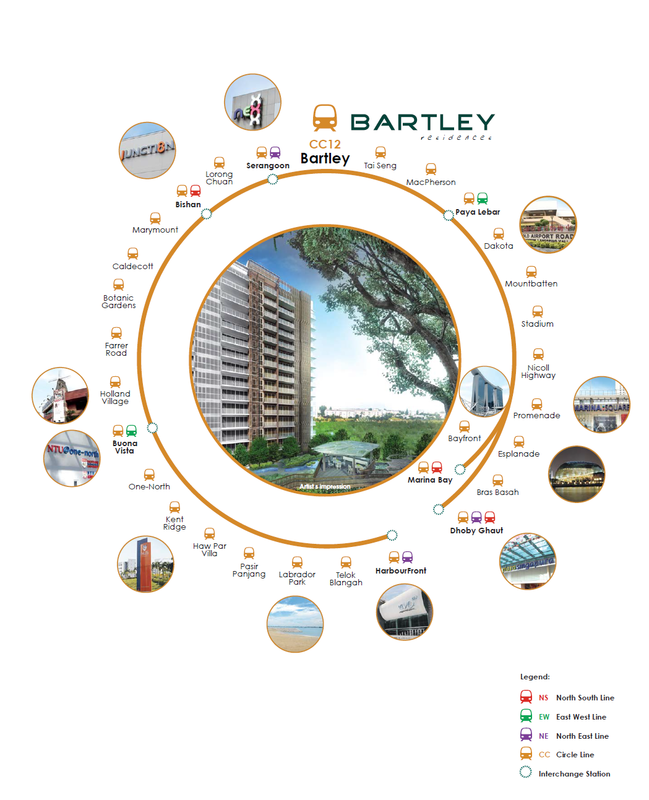 To Buy/Sell/Rent/Let Bartley Residences, simply fill up your details below and our salesperson will get in touch with you shortly!